Honsha.ORG and World Vision are bringing LEAN methodologies to Africa. Let us know if you would like to be part of this life changing experience and leave the world a better place. We will support you in developing the working structure and work with you in establishing the training material that fits into their needs. Upon the announcement of the selected coach, s/he will receive further and detailed support to help prepare for this mission. What cause am I helping? What will be the cost of this? What is the Safari Experience? Honsha.ORG will sponsor for a 3-day Safari at the Mara Premier Safari or the equivalent available at the time. All your expenses will be covered over these 3 days. This is a way for you to enjoy a little of this beautiful and unique country as well as a way for us to thank you for your kindness and generosity. Can I add this experience in my resume/Curriculum Vitae? Can I have my company sponsor and promote this event? Yes. In case your organization supports you in this initiative, perhaps with days off, or training material, or whatever means, in return Honsha.ORG will provide your company with two complimentary onsite workshops or a complimentary sign up for the next Toyota City Executive Mission to Japan – a one week long study mission visiting the birthplace of lean. Will I have a tour guide and people to help me during the trip? You will receive all the information before hand. World Vision and Honsha.ORG will also give you guidance and preparation prior to this trip. It is very important that your mindset is focused on the real objectives: Your mission is to help and serve. There will not be a staff to help and serve you during the mission. Most of the support you will receive, will be done prior to the trip, not during. More details on how to get ready, clothing, vaccines, visas, flights, schedule, etc., will be discussed directly with the selected coach. 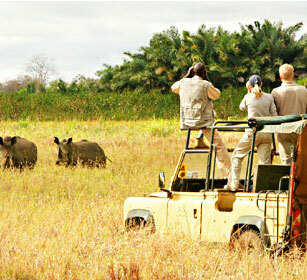 Now, during the Safari Experience, you will have a guide and support needed for the last few days before returning home. What kind of roles will I have? - Practical PDCA – solving problems in real time, most problems will be related to administrative and service functions.  - Coaching small local teams into executing improvements. -Teaching lean concepts in a very practical way, by implementing: Kaizen Teian, visual management, standardized work, 5S, pokayoke, Kamishibai, Kanban, Andon, Takt image. NOTHING. You will be a giver, not a taker. This is a mission where your focus will be solely on helping others. Those expecting to gain from this mission should refrain from applying. Still, typical comments from participants in past missions report to have gained a higher sense of satisfaction from the difference they made in the lives of those communities. You may expect to gain a new perspective and gratitude to all you have. You may expect to gain a different view of your value system. You may expect to gain a new level of respect to people who make of these missions their mission in life. Live the experience of a real African Safari for three days, at absolutely no cost to you. You will never be the same again. Destinations: Nairobi, Meru National Park, Shaba National Reserve, Masai Mara National Reserve, Nairobi (due to availability and current local conditions, an equivalent Safari may be chosen). 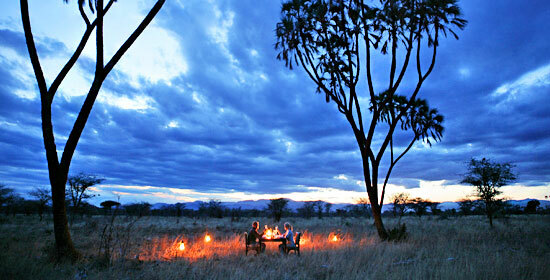 Follow in the footsteps of Joy Adamson with this 3 Day Meru, Shaba and Mara Premier Safari. Adamson raised a Lion called Elsa who she rehabilitated and was made famous through the book and movie Born Free. Start your journey in Nairobi before heading to the Meru National Park where Adamson trained Elsa how to live in the wild. Explore the area on game drives in the company of experienced guides. You cannot travel to Kenya without including a visit to the iconic Masai Mara. Known through many wildlife television specials, step back in time and enjoy a luxury Kenya safari of yesteryears. The region is famous for its plains game such as Zebra and the Wildebeest migration as well as large prides of Lions. Email successfuly sent, thank you.